Tall tulips, small daisies. Plants for warm climates, and ones for cold weather. Light pebbles and heavy rocks. Go out into the garden to learn all about measurement! 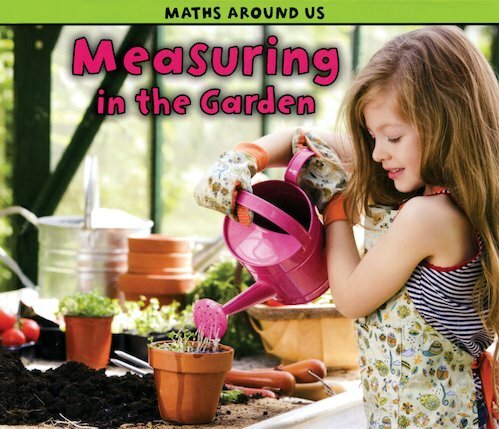 Perfect for beginners, this wonderfully photographed guide allows children to explore simple methods of measurement in a garden environment full of familiar examples. Using engaging images and easy, repetitive text, it introduces basic concepts of temperature, volume, length and mass, challenging young learners to make their own comparisons.